The Caribbean/Mexico hotel development pipeline comprises 131 hotels totaling 17,923 rooms, according to the November Construction Pipeline Report from STR. Haiti reported the largest expected growth in the region, with a total of 753 rooms in the active pipeline. Other countries reporting significant growth in existing supply were Anguilla, with 28.8 percent growth, or 220 rooms in the pipeline and Dominica with 13.5 percent growth, or 90 rooms in the pipeline. St Kitts and Nevis reported 11.7 percent growth, with 235 rooms in the active pipeline. 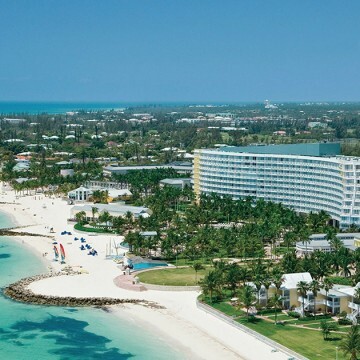 The Turks and Caicos Islands had expected growth of 10.2 percent, or 327 total rooms.